﻿TOTAL ELIMINATION OF PAEDIATRIC HIV IS POSSIBLE BY ENSURING HIV+ PREGNANT WOMEN HAVE ACCESS TO ARV MEDICATION. 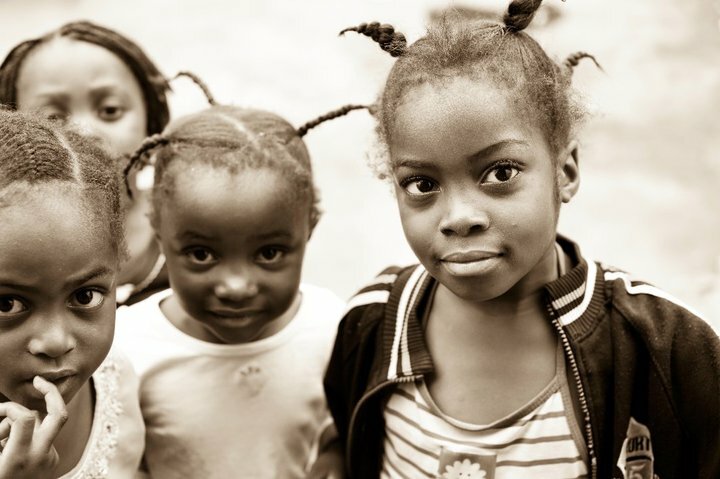 Tiny Tim and Friends main aim is working towards a world where no child is born with HIV. By identifying HIV+ pregnant women we can support them in receiving the right medical care, attention and guidance to enable them to have a healthy child. 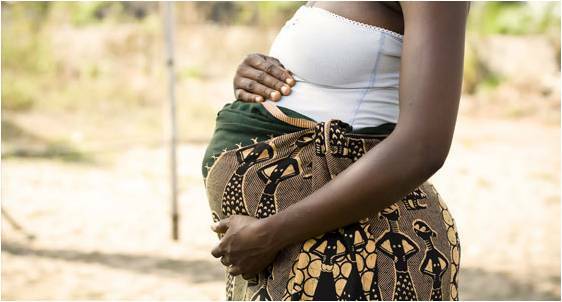 TTF works directly within the urban compounds around Lusaka to identify HIV+ pregnant women. By working with our volunteer women’s groups and through our community outreaches we increase the opportunity to identify HIV+ women who were previously unaware of their status or not yet receiving medical treatment. Counselling and education on safe breastfeeding, nutritional practices and any other relevant information. To support her further TTF provides birthing buckets which she can take to the government clinic when she is in labour, providing the tools for a safer birth. Our birthing buckets include: nappy’s, cotton wool, a blanket, latex gloves, an umbilical cord clamp and disinfectant*. *Many government facilities do not provide these items which can support a safer birth. When TTF has not managed to reach out to an HIV+ mother prior to birth or too late into her pregnancy she is welcomed to the TTF Clinic with her newborn child. At this stage TTF can still help reduce the risk of transmission. A type of ARV, anti HIV medication - as part of a Post Exposure Prophylactic (PEP) treatment . 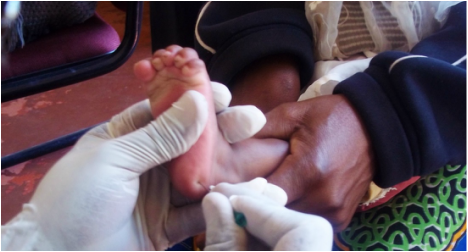 An HIV Dried Blood Spot (DBS)test - our Clinicians can collect a blood sample from the heel of the infant called a DBS test at 6 weeks to determine if the infant carries the virus or not. Regular TTF Clinic appointments - If the child is negative they are then followed with the mother through the TTF Clinic for a minimum of 18 months with regular DBS tests to monitor the baby’s health. If at any point the child tests as HIV+ they are then enrolled into the TTF Clinic and will remain with us until, they are older, have been disclosed to and we are confident they are leading a healthy, stable life.